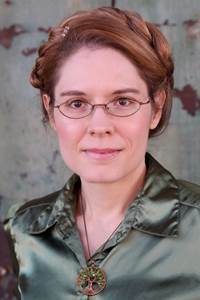 Beth Cato’s debut steampunk novel The Clockwork Dagger will be released by HarperCollins Voyager in September 2014. She’s originally from Hanford, California, but now resides in Arizona with her husband and son. Her short fiction, poetry, and tasty cookie recipes can be found at www.bethcato.com.